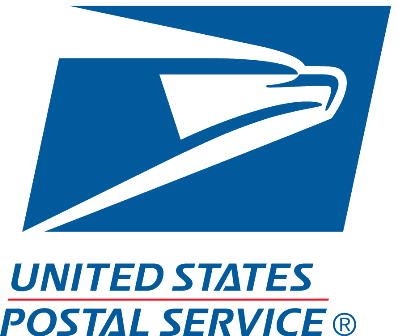 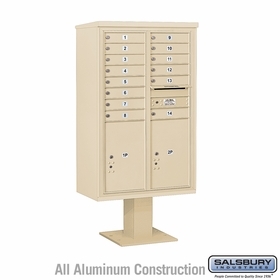 US Postal Service approved mailboxes with 13 to 14 Doors. These are best for universities, hotels, condominiums, dormitories, offices and government institutions. 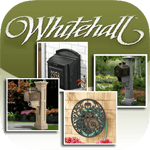 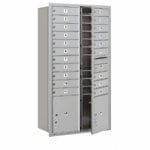 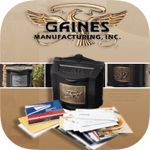 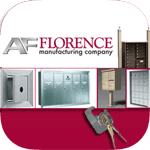 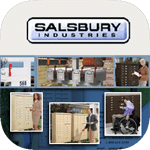 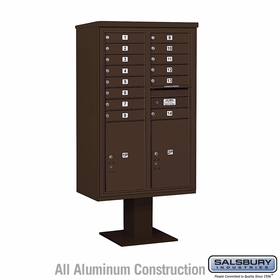 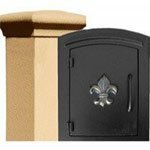 Order these locking, rust and weather resistant mail houses from our product experts.